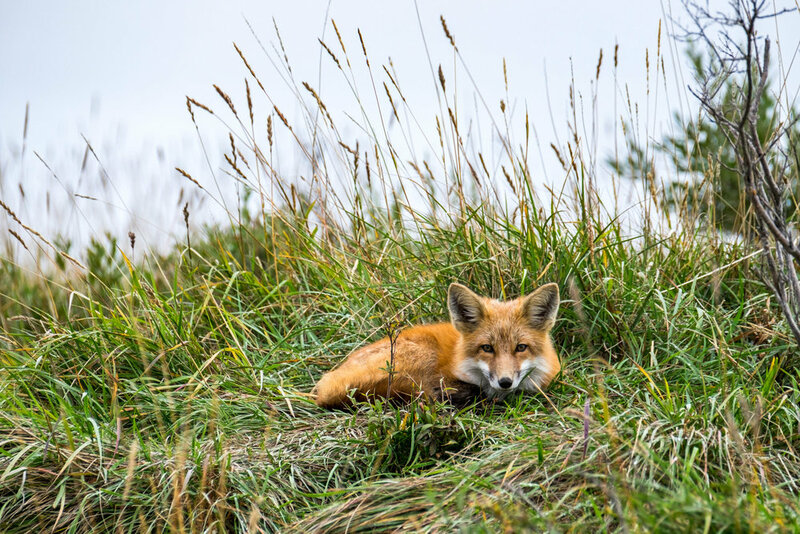 Have you ever felt that you just wanted to be somewhere completely wild? Away from services, from roads, from people, from all signs of humanity? 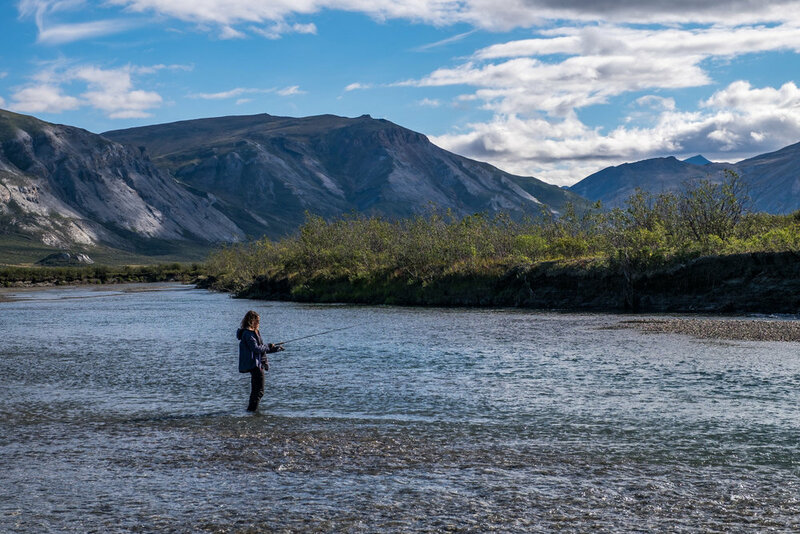 If that sounds enchanting, you might consider planning an escape to one of Earth's last true wilderness places: Gates of the Arctic National Park and Preserve in Alaska. There are no roads into or inside of the park. There are no designated campgrounds. There are no established trails. On average, there are fewer than 50 visitors on any given day. Most landmarks found on topographic maps don't even have names. 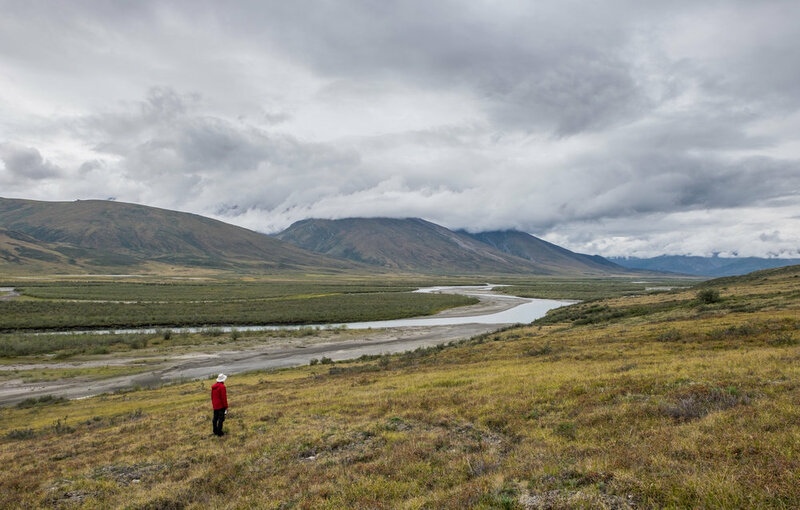 It’s a land of extreme solitude—just you and and the central Brooks Range in the Arctic north. 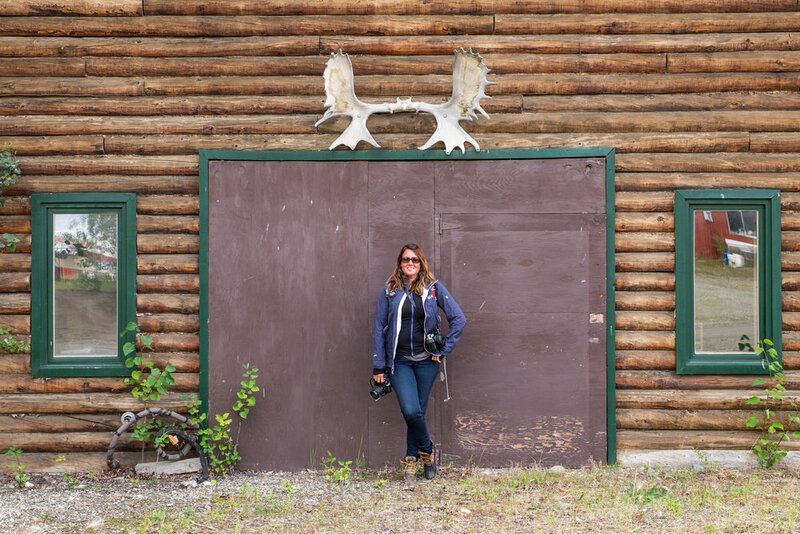 Because of its hard-to-get-to location and all that entails, we have known throughout the duration of our project this year that exploring Gates would be one of the most difficult national parks of them all. In some ways it was, and in some ways it wasn’t. 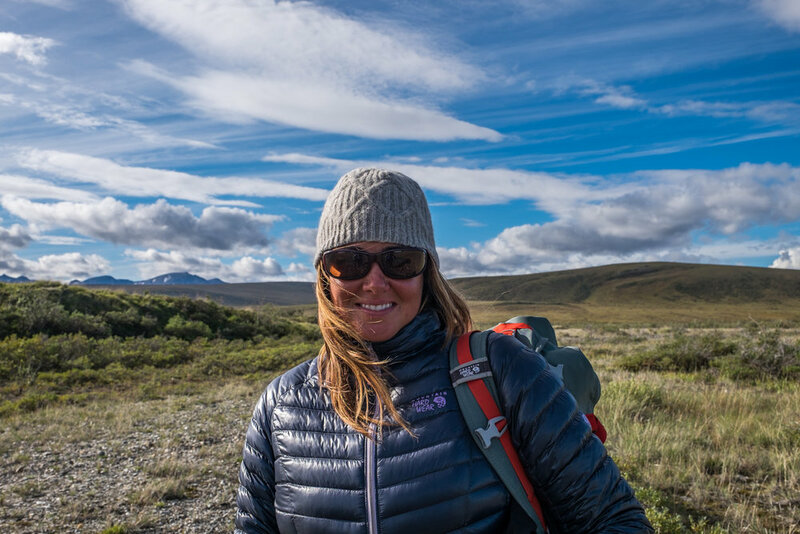 It was for sure the most expensive, and it was by far the most remote, but it was certainly not the most challenging—thanks in large part to the local guide company who helped to light our way into backcountry. 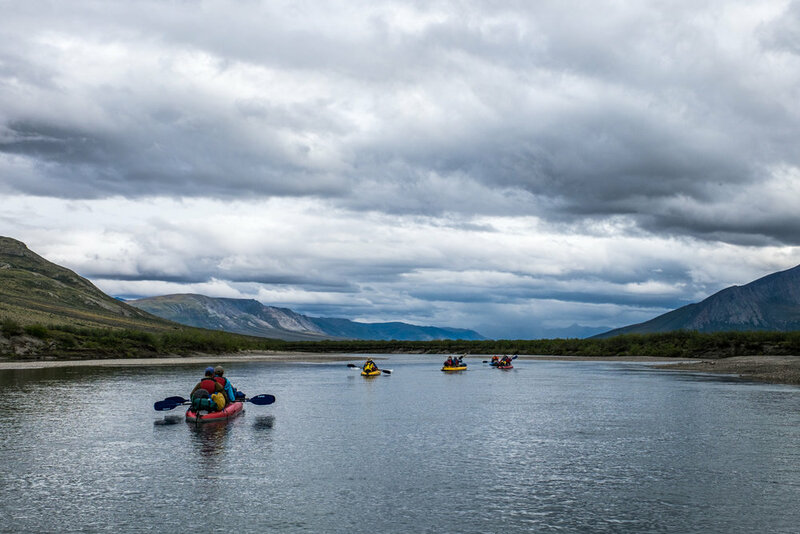 Floating down one of six of Alaska's designated 'Wild and Scenic Rivers': the mighty Noatak! 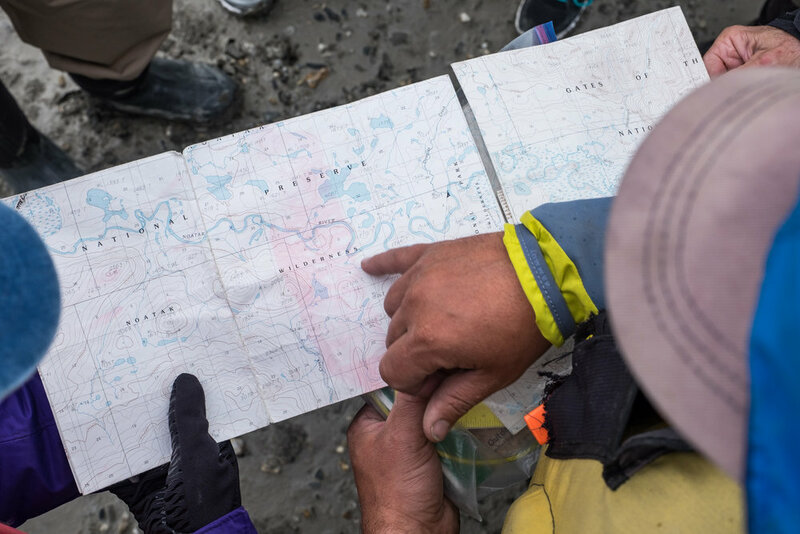 For this article we wanted to break down the specifics of how a guided trip like this works. 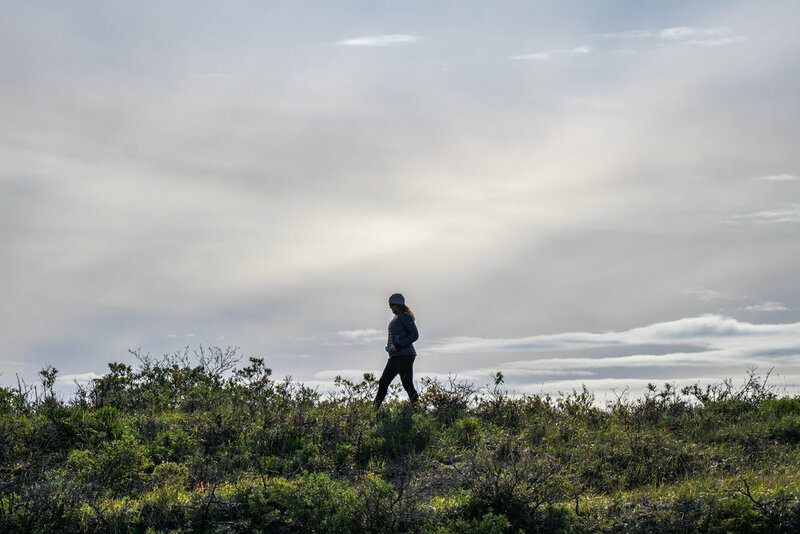 Taking a closer look at the mechanics of it might help you decide how to design your own trip, and/or whether or not an ultimate backcountry experience is something you even want to take on—it is really rugged out there. 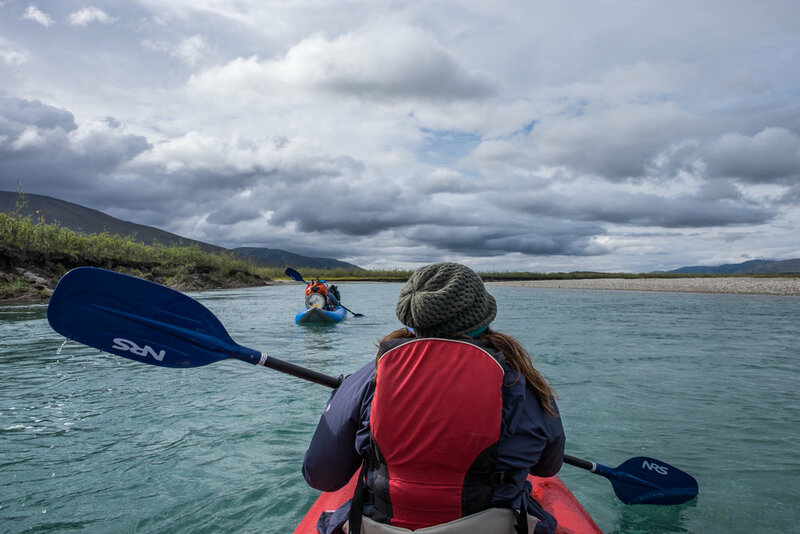 Even accompanied by some of the best guides in Alaska working for a company that is as experienced as anyone operating in the area, there are natural aspects of a trip like this that aren't suited for everyone. 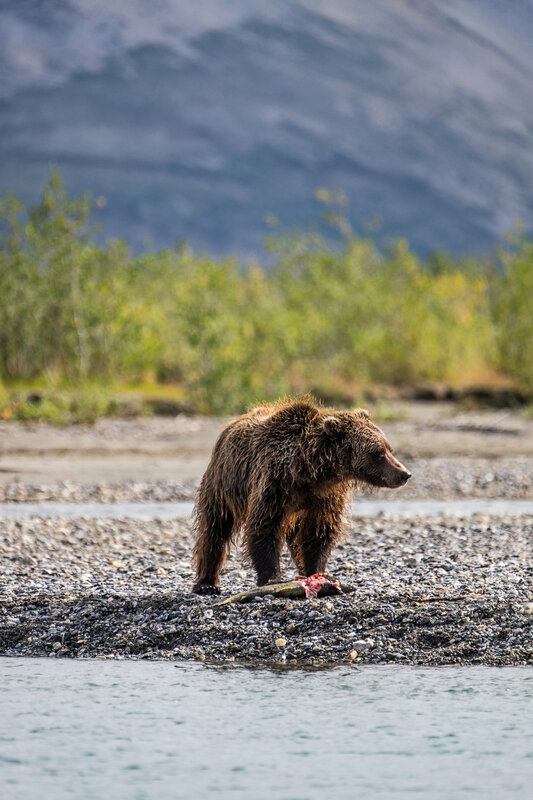 However, if you are keen to get deep into the Alaskan bush, love all-terrain camping and Mother Nature’s extreme attitude shifts, can adjust to unforeseen circumstances and can live without connectivity for some time while traveling with others whom you don’t know all that well close by your side—THIS TRIP. Seriously, this adventure remains one of the great experiences of our entire year. Cost – This is the kind of guided trip that you save up for, and/or splurge on. 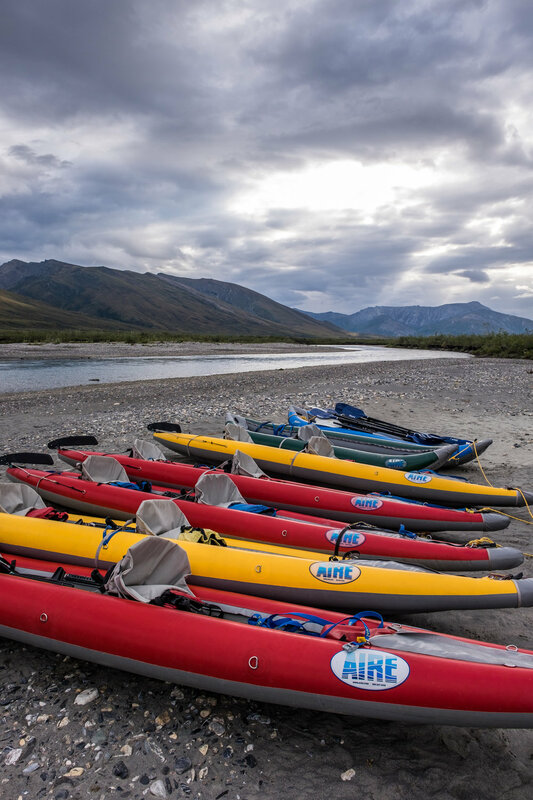 It is a difficult undertaking to bring a group of travelers with various levels of outdoor skills safely into the Alaskan backcountry for an extended period of time. It is such a unique challenge, in fact, that there are very few companies running trips in Gates. Those companies who are operating there send their best guides, their best gear, and the area's best pilots to ensure your safety. It's pretty remarkable how much behind-the-scenes planning and coordination is constantly going on that you are free from worrying about as a guest. And having the peace of mind that your safety is their number one priority? Priceless. It is for all of those reasons that trips like the one we took aren't seen on your budget travel pages. It’s also important to factor gear cost into a trip like this. 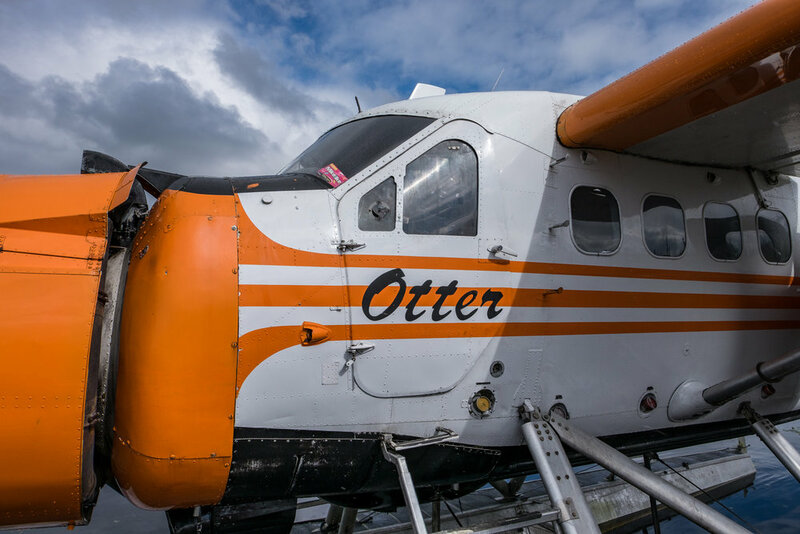 There are a variety of things you will need, and because of the unpredictable weather systems found in the Alaskan Arctic, you will want high quality equipment. Is all of that cost worth it? If you can swing it without going bankrupt, we think so, absolutely. Inflatable Sea Tiger kayaks—our ride down the river. 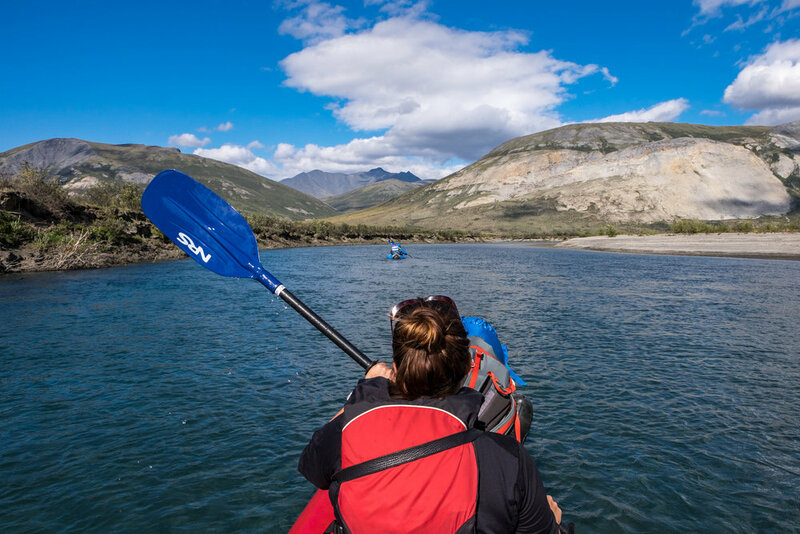 The daily grind – After waking up early, eating breakfast, and gearing up, you'll hit the river in inflatable Sea Tiger kayaks and begin your multi-day voyage. 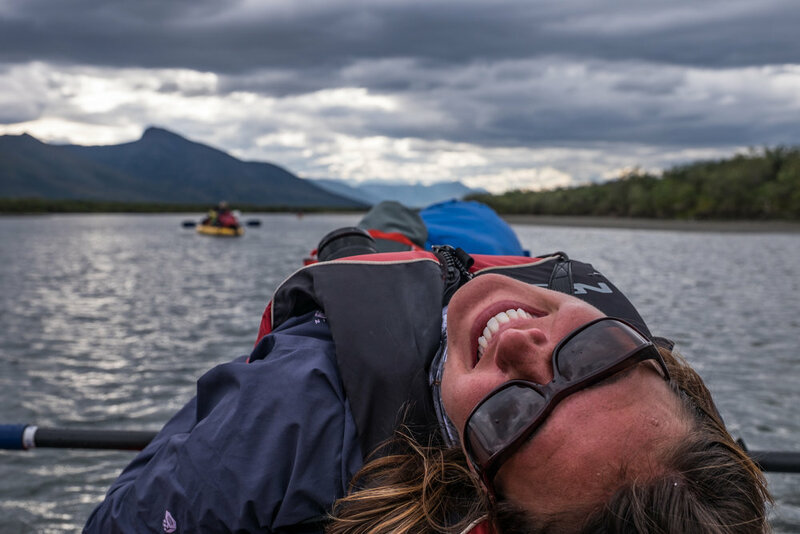 Full days on the water will consist almost entirely of paddling, with stops throughout the day to stretch, eat lunch, and to watch grizzly bears in their natural habitat—awesome. 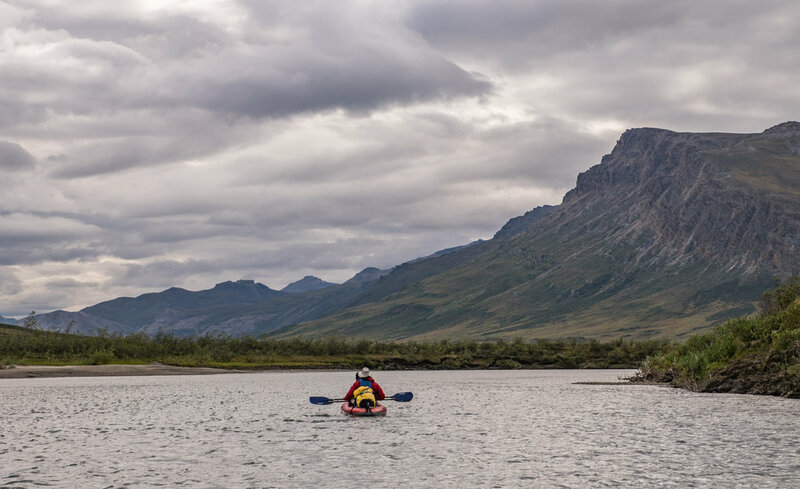 During our 5-day float trip down the Noatak, we crossed 82 miles (about 16-miles per day on average) paddling from about 9 a.m. to 7 p.m. The expected – There are no showers on a trip like this. The entire group will start to smell in unity. There are no toilets. You will dig “cat holes” (6-inch holes in the ground dug by small shovel) to do your daily deed in. Everything must be bear-proofed. Eating becomes sport. And you will experience group dynamics in a whole new way... not everybody has a good day everyday for various reasons—cameras break, gear gets damaged, people get sick, uncontrollable expectations are unmet, comfort zones reside thousands of miles away—and how individuals deal with such situations will absolutely impact everyone. It's not always pretty. That is just the nature of group travel. 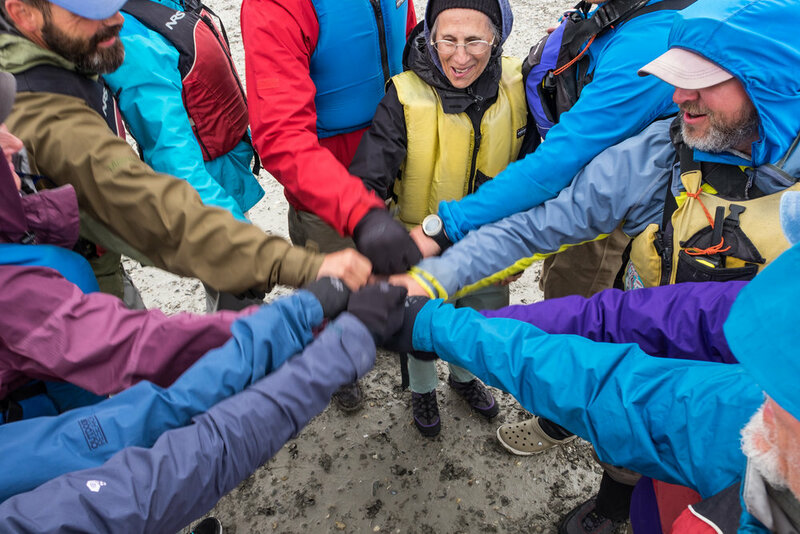 In the end though, and we've seen so many times while traveling on guided trips, strife eventually fades away and you will form lasting and unique bonds with the other travelers and guides because you have all experienced something amazing together. 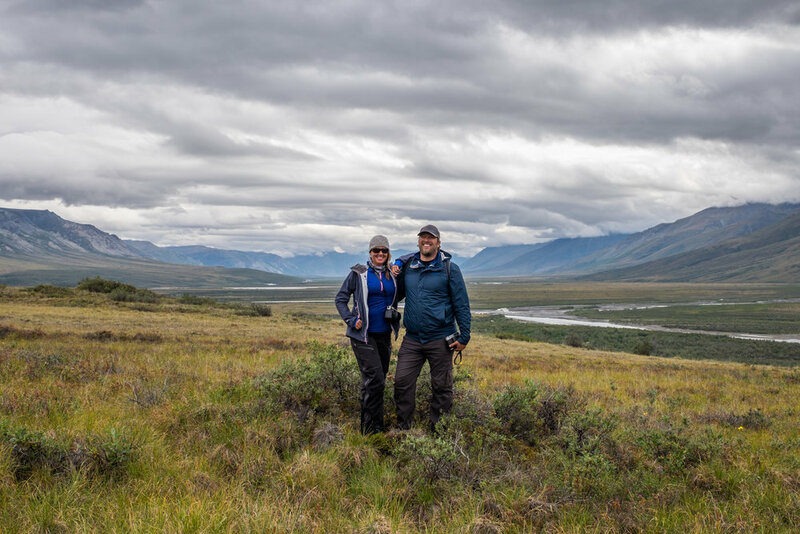 How the park got its name: The park was given its name by a U.S. Forest Service forester named Robert "Bob" Marshall who regularly visited the North Fork Koyukuk country between 1929 and 1939. 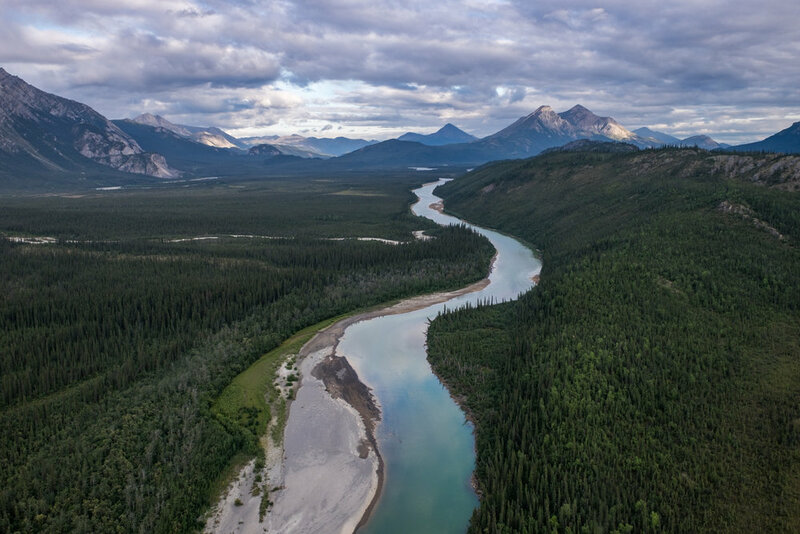 When he dubbed the area “Gates of the Arctic” he was referring to two mountain peaks—Frigid Crags and Boreal Mountain, the so called “Gates” from the Brooks Range into the northern Arctic. Iconic site in the park: Most landmarks found on topographic maps of the park don't even have names. 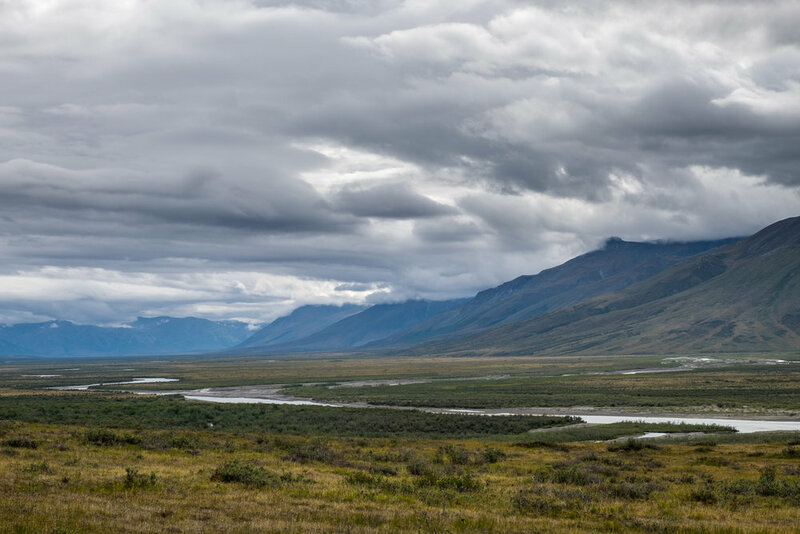 This isn't a park known for its established landmarks, but an untrammeled and nuanced wilderness expanse in interior Alaska. 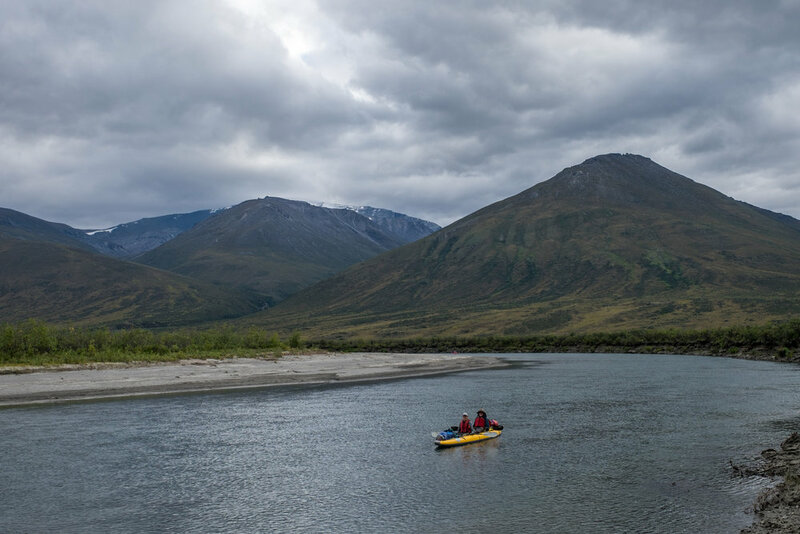 Aside from the mighty Noatak River, the most iconic landmark of them all is the one that bares the park's namesake—The Gates of the Arctic—a geological formation in the form of two mountain peaks (Frigid Crags and Boreal Mountain) that stand on the east side of the park opening up to the great white north. 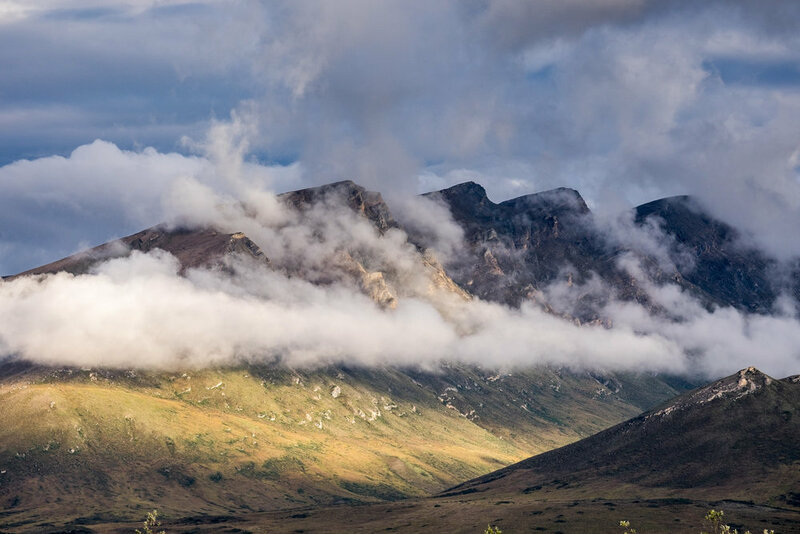 The Brooks Range where Gates of the Arctic is located is one of Earth's northernmost mountain ranges. There are no supplies in the park and help once out there is days away. 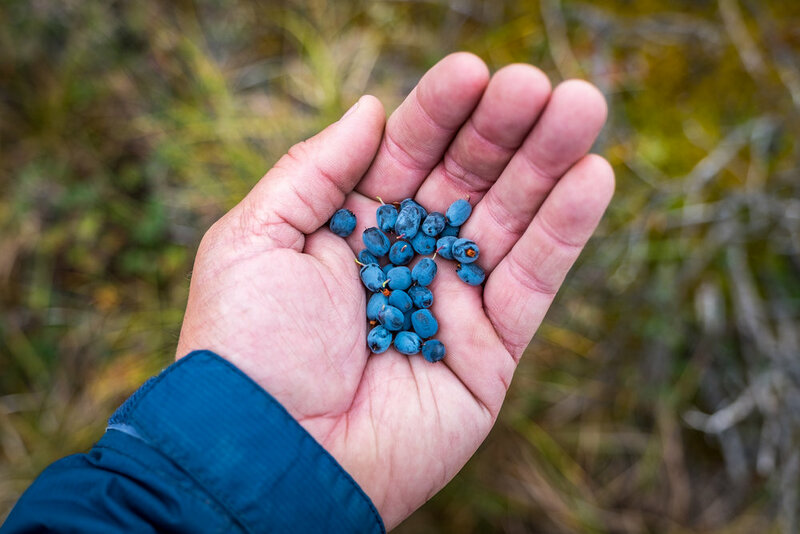 You must bring with you everything you might need during your journey, including backcountry wilderness survival skills. Don't let this turn you off from exploring Gates if you think your skills aren't up to snuff, just seek out help from a guide operator and/or local lodge owner in or near the park. 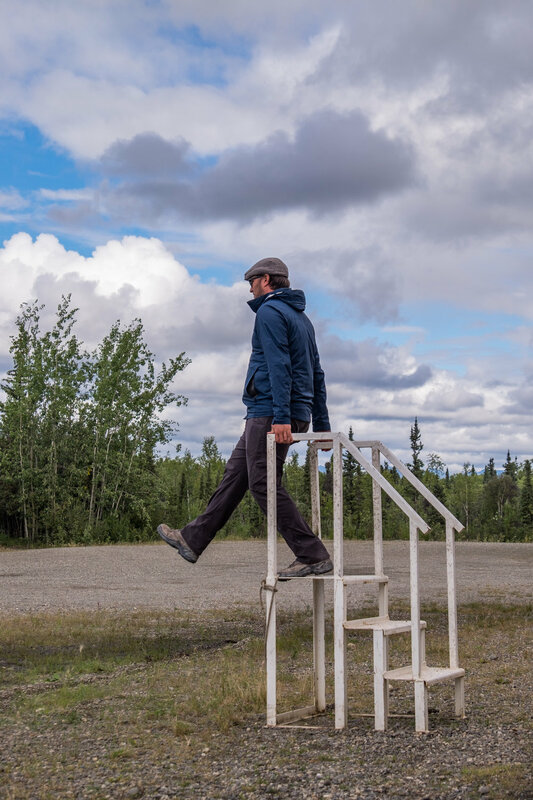 The park is located just five miles west of the Dalton Highway, so technically you can hike in relatively easily. 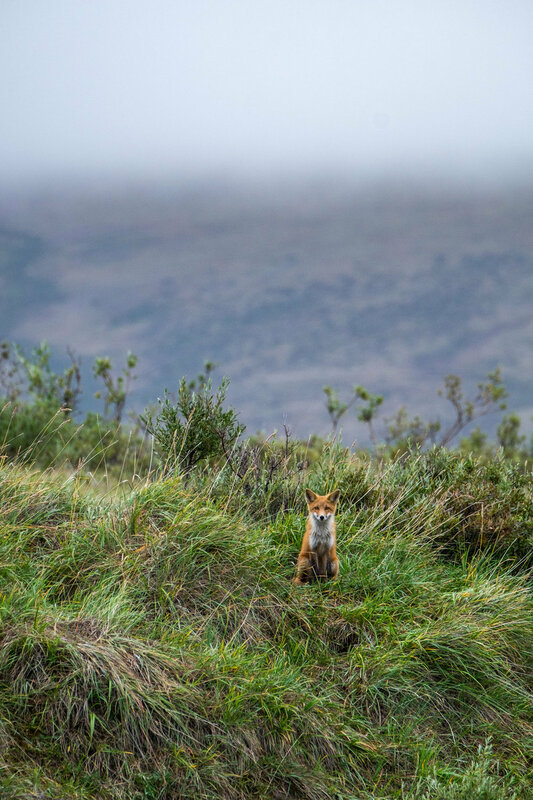 But as there are no roads, trails, services, or any other signs of life in this very remote national park, you are virtually on your own. 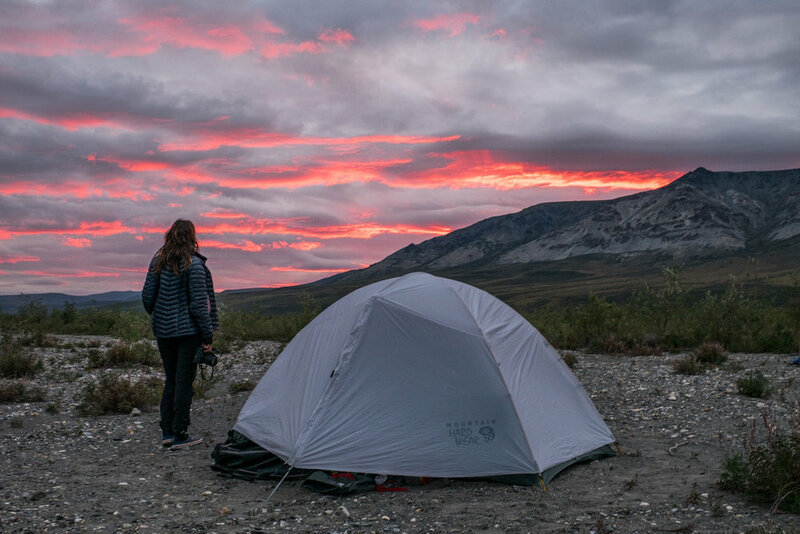 If you opt to go this route, study up on the Gates of the Arctic Travel Planning Packet found on the official park website and always check in with the Park Service at the Bettles Visitor Center in advance of your trip. 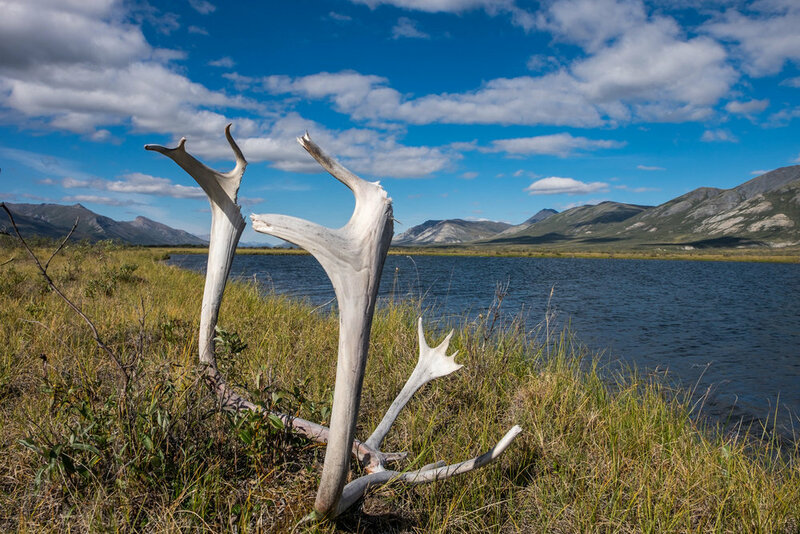 The wild wilderness in Gates of the Arctic! 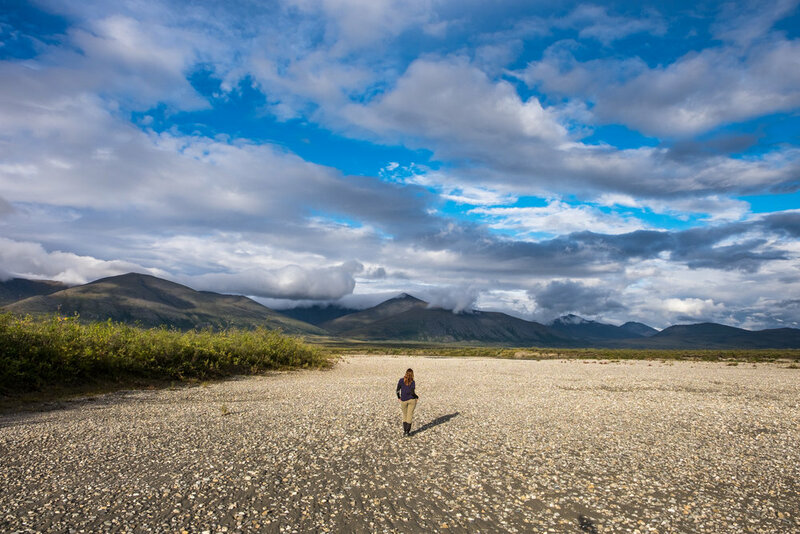 Backpacking is unrestricted—you can venture off into the wilderness to your heart's delight! 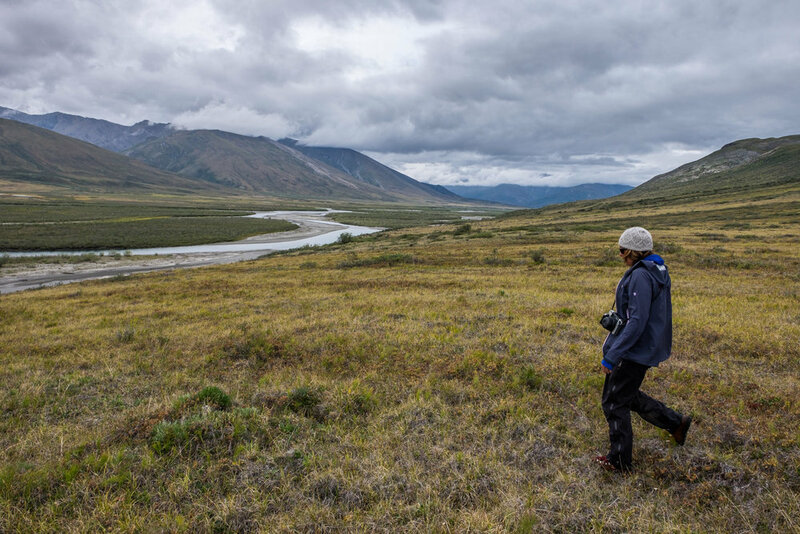 According to the National Park Service, backpackers often complete only five miles per day, a far cry from what they are typically able to do in regions without extreme and unpredictable weather, dense alder terrain, and other obstacles that can arise for any reason at all in an area like the Brooks Range. 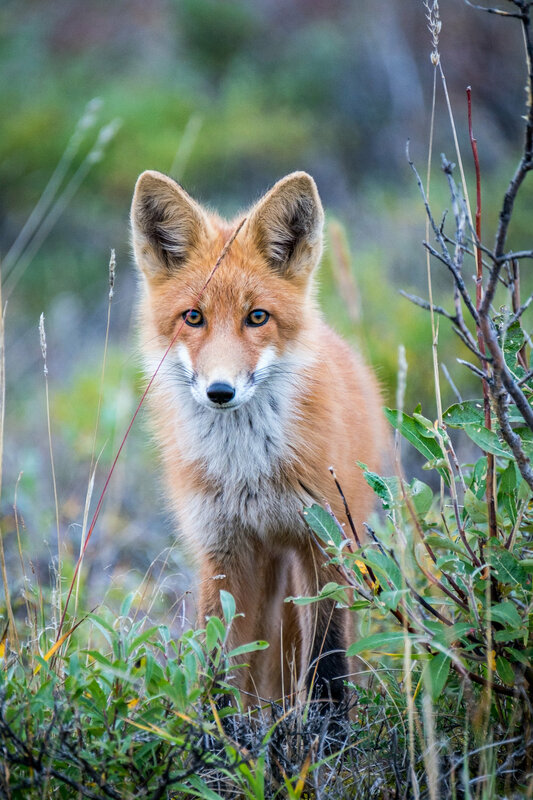 Backpackers assume all risk when heading off into backcountry. It seems like we can't express this enough but it seems like a very important point to make. What about the weather? It can be as cold as -40 degrees Fahrenheit in December, and as warm as 70 degrees Fahrenheit in the summer in Bettles. 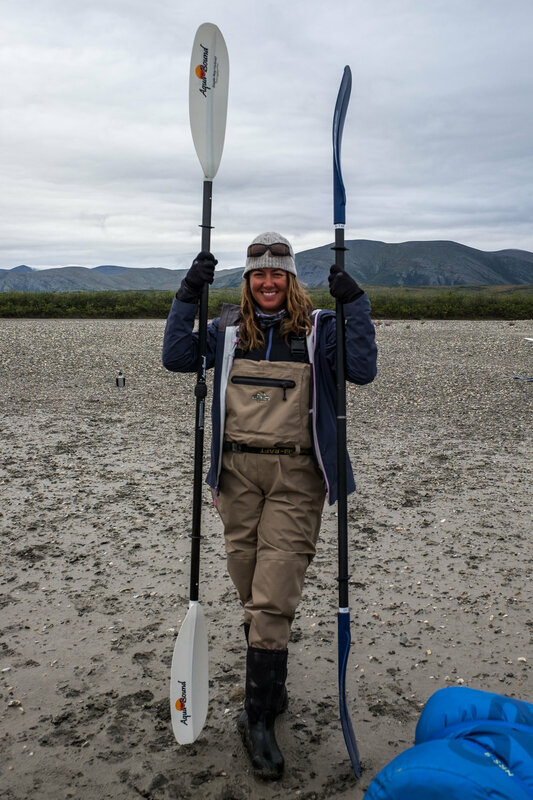 One of our guides told us that he experienced both his hottest and coldest weather days in this area of Alaska on the same trip. Aside from the norm, weather can be completely unpredictable thus altering the entire environmental system. High winds can affect air travel; high water levels can affect river crossings... The moral of the story is this: you never know what you are going to get. 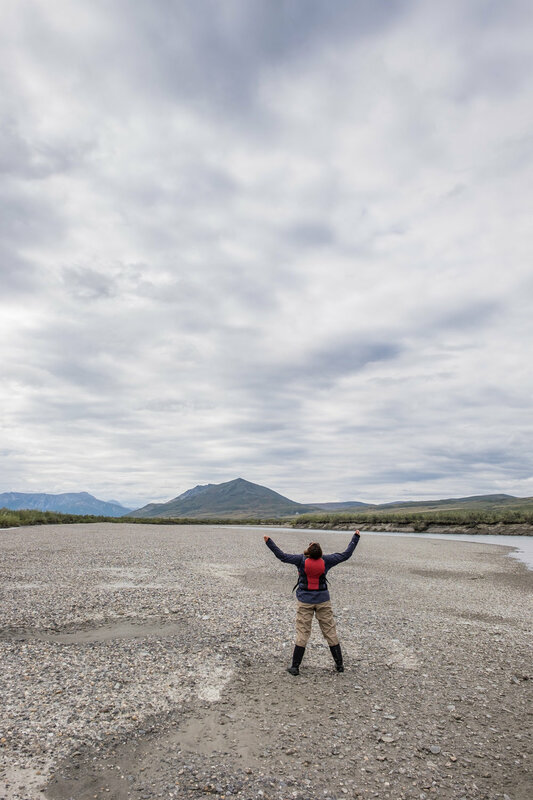 Alaskan locals don't trust weather reports—they just look outside then plan their next move based on what they see. 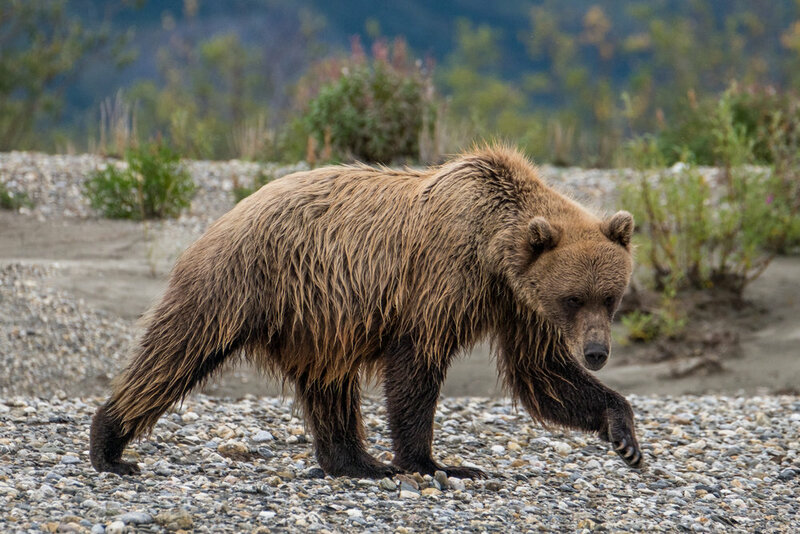 Common wildlife in Gates of the Arctic includes: grizzly bear, wolves, muskox, caribou, moose, wolverine, fox, Dall sheep and birdlife. 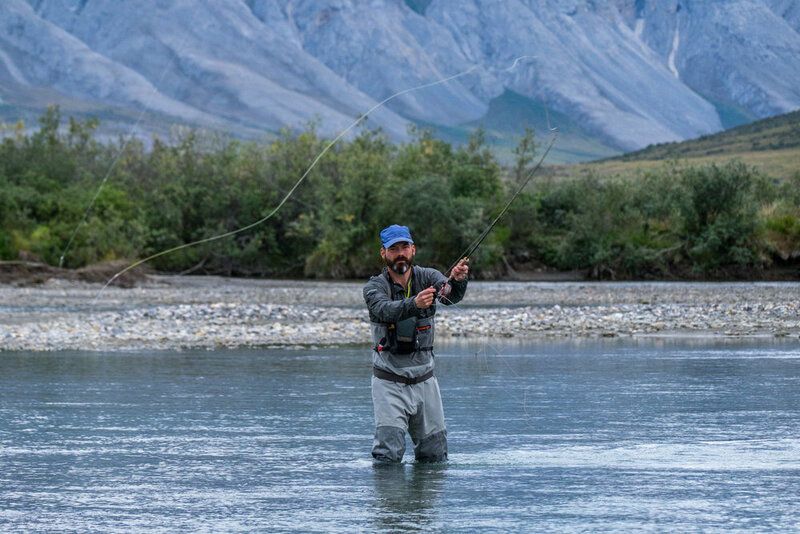 Fish species include grayling, dolly varden trout, arctic char, and chum salmon—it is a sport fisherman's dream out there! Mosquitos and flies can be so bad during the summer that multiple forms of bug protection are recommended for travelers, including bug spray with deet, bug nets, long sleeved shirts and pants, and a good sense of humor. Truthfully, they weren't bad enough while we were there to warrant wearing a bug net over our head and face, but we were glad that we had them because annoyance levels were teetering right on the edge. 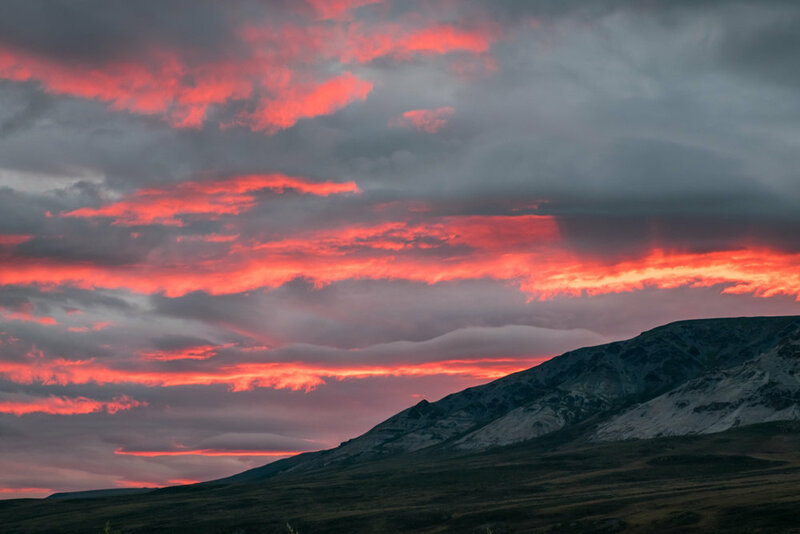 The Road to Ambler is an effort to develop a transportation corridor to the Ambler Mining District from the Dalton Highway just east of the park. 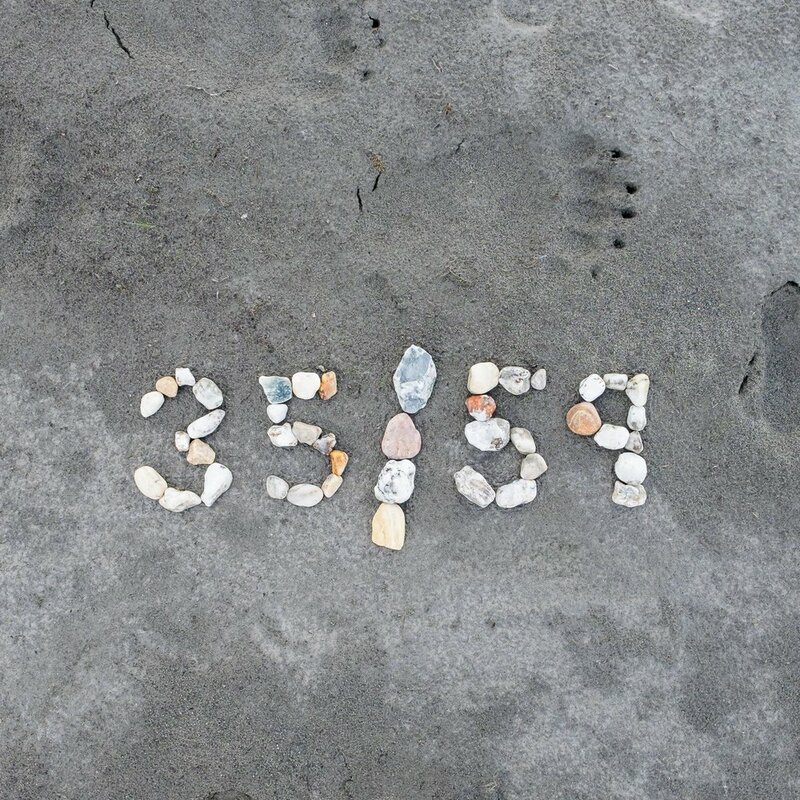 If it is built, it will cross through Gates of the Arctic National Park. Truthfully, we wouldn’t have known anything about it had our plane not malfunctioned in a remote part of the path to our starting point of our float trip in Gates, marooning us alongside a team of filmmakers and explorers intent on raising awareness to the Road to Ambler's development and hopefully, putting a stop to its development. 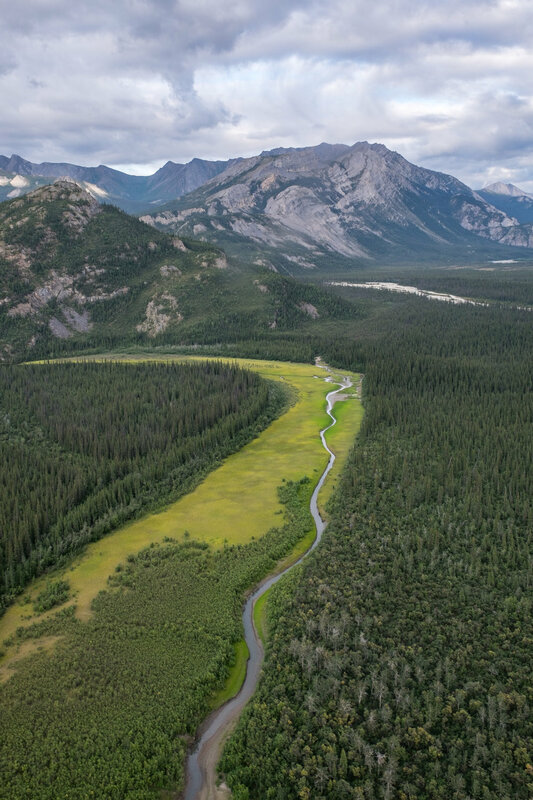 The idea of a road disrupting this outstanding wilderness is upsetting enough that it makes us want to share their story. Learn more at www.pavingtundra.com.